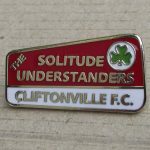 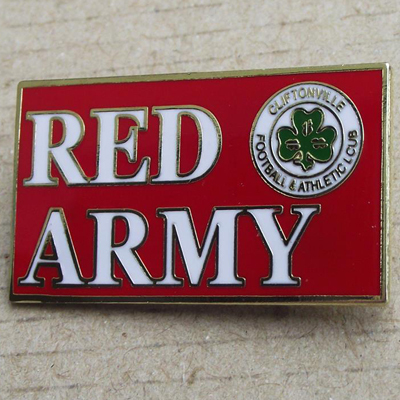 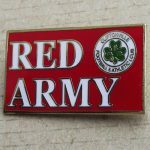 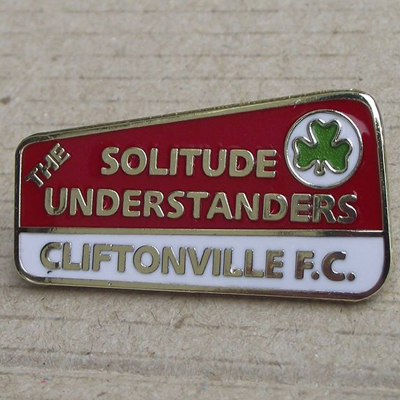 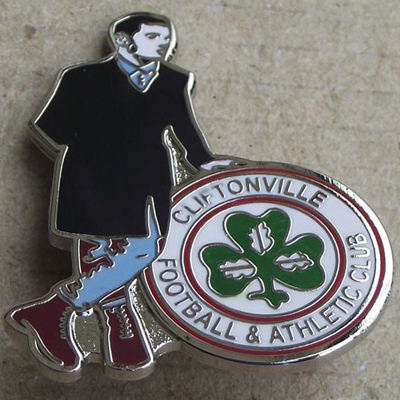 The Reds Shop will be open at Solitude this evening, where a wide range of goods and gifts will be up for grabs – including our brand new Understanders pin badges. 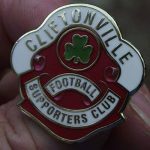 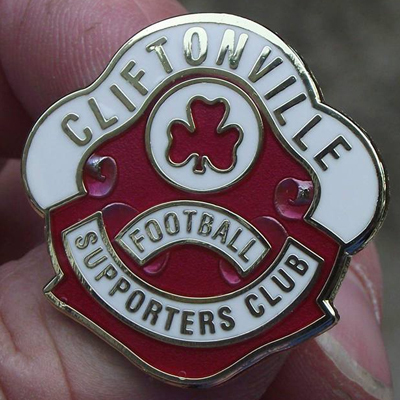 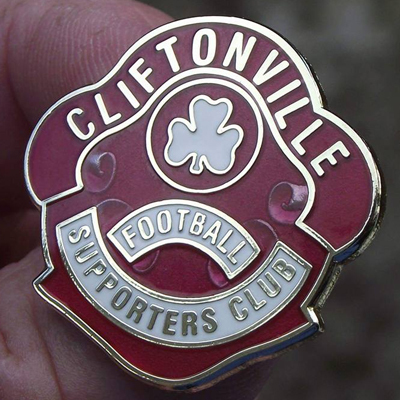 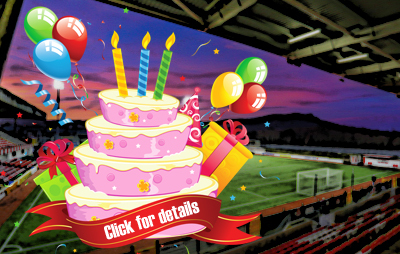 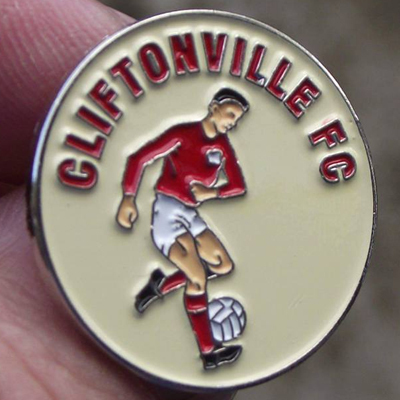 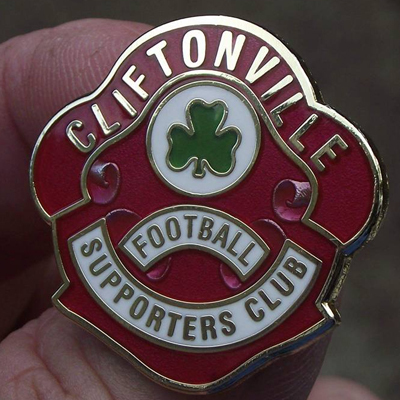 If you’re a regular in the Main Stand Lower, as it is now officially titled, why not celebrate your patronage by proudly placing a celebratory crest on your lapel while browsing the other buttons and insignia at your disposal for just £3? 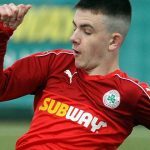 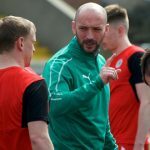 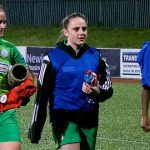 Operating from 7.30-8.30pm, the Shop will once again provide supporters with an opportunity to stock up on a wide range of Official Club Merchandise – all of which is also available at the simple click of a button online.